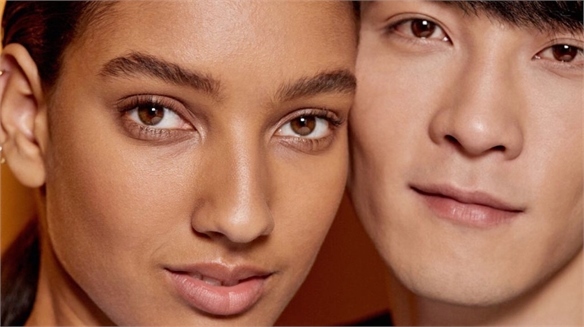 Gender-fluidity is continuing to shape product development and marketing messages within the beauty industry. 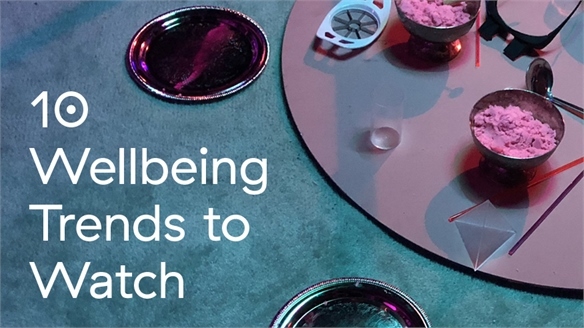 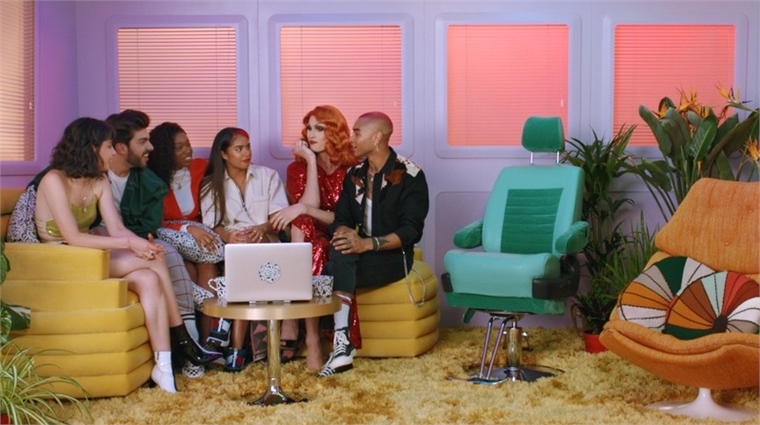 British retailers Superdrug and Asos are currently championing this movement with an inclusive pop-up shop and YouTube content that reflects modern consumer outlooks on gender identity and authenticity. 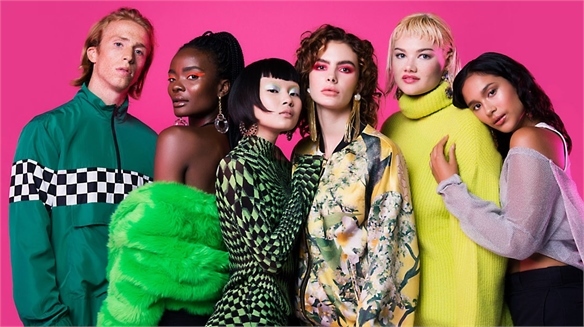 Beauty Without Bias: Following the success of its LGBTQ+ targeted campaign Beauty Without Bias, Superdrug has opened a colour cosmetics pop-up in London dedicated to inclusivity, which runs until September 10. 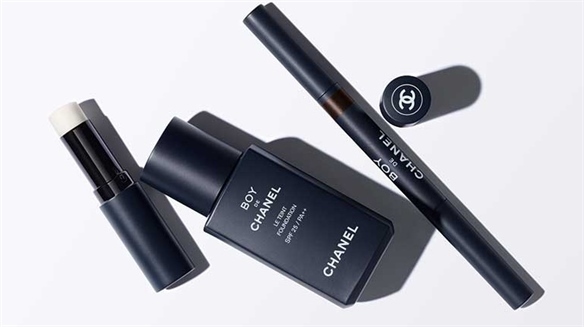 It collaborated with advocates and beauty bloggers who embody the ethos that make-up is for everyone, such as British trans-activist Charlie Craggs. 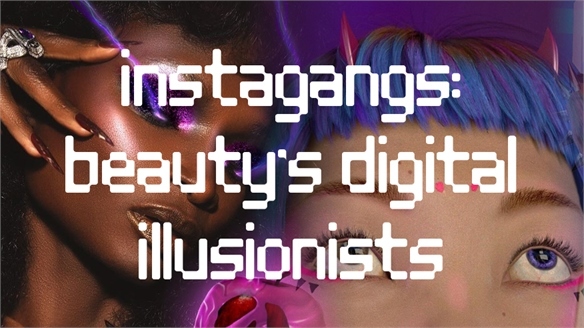 Each influencer selected 10 products from Superdrug’s exclusive collections – spotlighting the diversity that already exists within its offering. 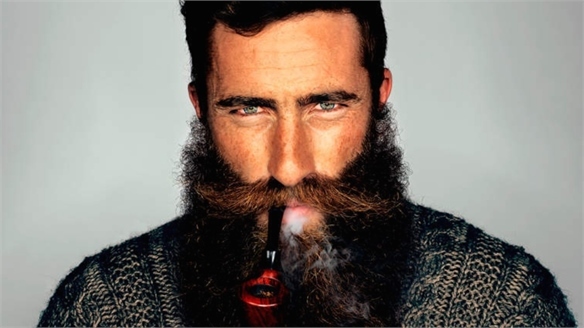 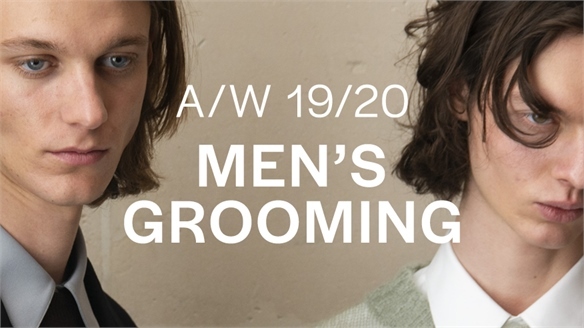 The launch capitalises on the rise of the genderless beauty category – 27% of British men would buy cosmetics if they were branded as gender neutral (Future Thinking, 2018). 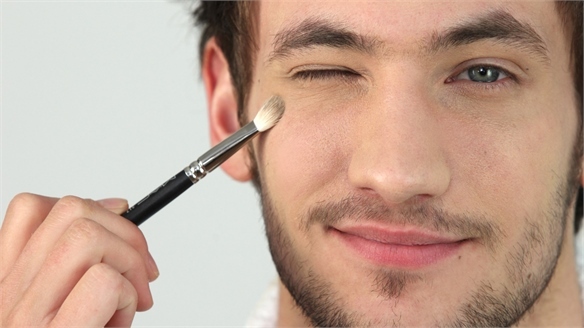 It also demonstrates Superdrug’s ability to tap into rapidly developing trends. 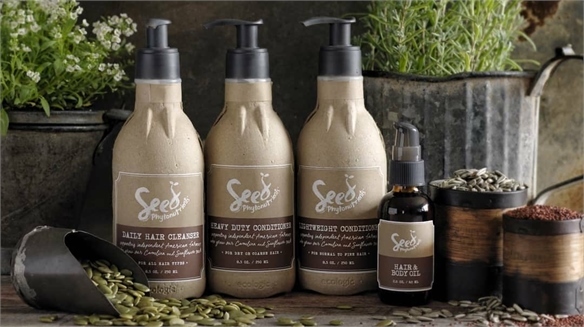 In Spring 2018, it opened a vegan pop-up due to rising demand for clean beauty products. 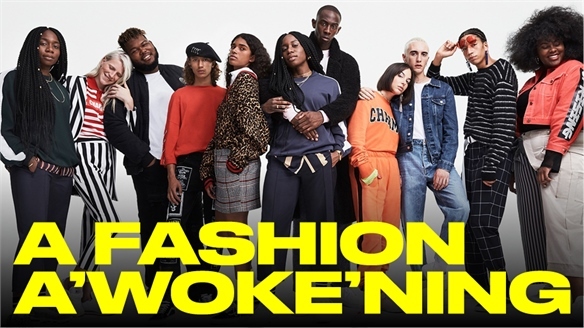 Next-Gen Empowerment: Since rebranding its beauty division as Face + Body, Asos has continued to empower young millennials and Gen Zers. 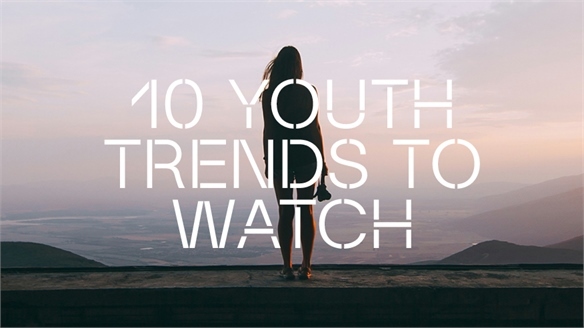 Its latest venture is a YouTube series dedicated to these fans. 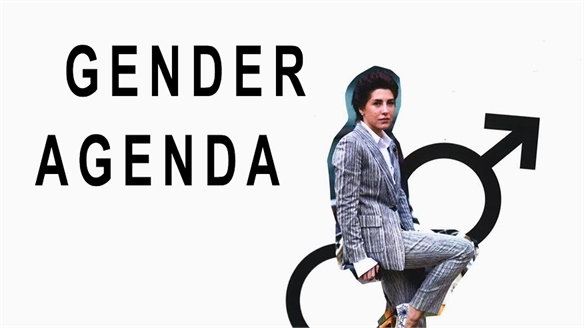 The pilot episode sees the Face + Body Insiders (a group of influencers) explore notions of gender identity by confronting their insecurities head-on. 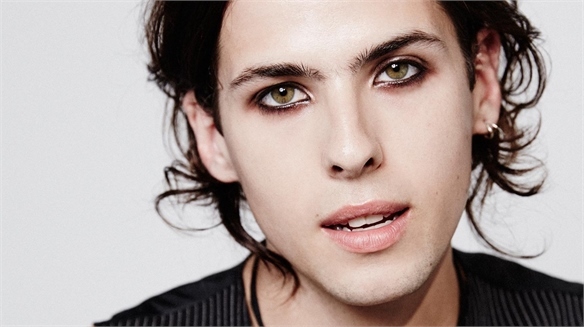 This journey of self-expression was led by British drag queen Dinah Luxe. 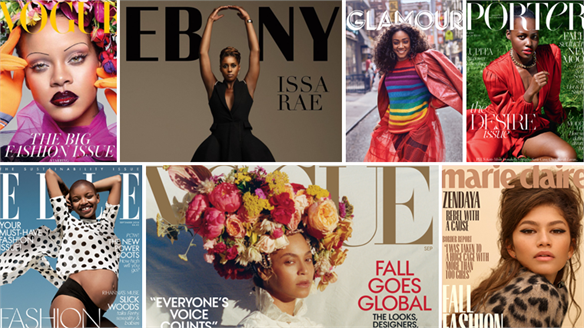 The message of self-love is incredibly important for connecting with young consumers. 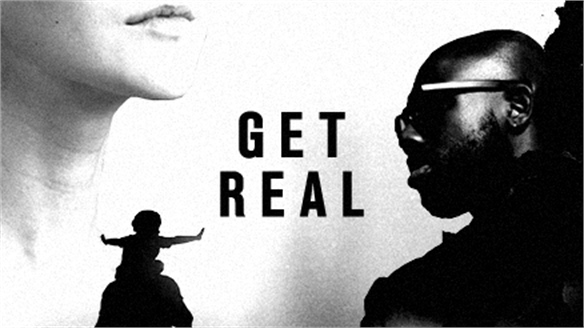 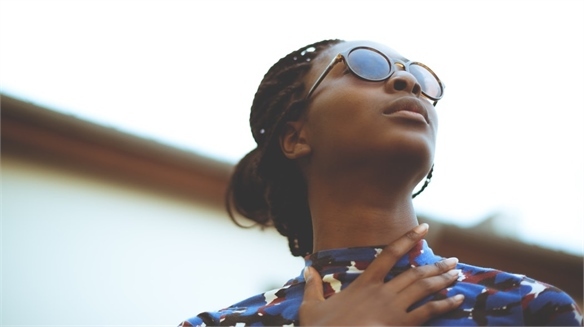 About 67% of Gen Zers claim that being true to your own values and beliefs is what ultimately makes a person cool (Irregular Labs, 2018). 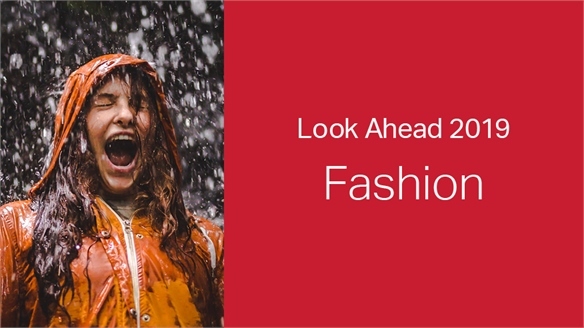 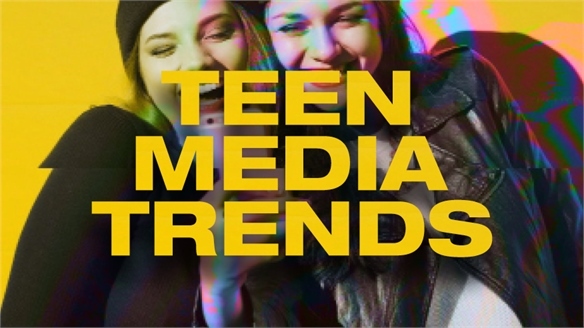 For deeper insights into teen values, see Next-Gen Beauty Marketing, Teen Beauty 2018 and 10 Youth Trends to Watch. 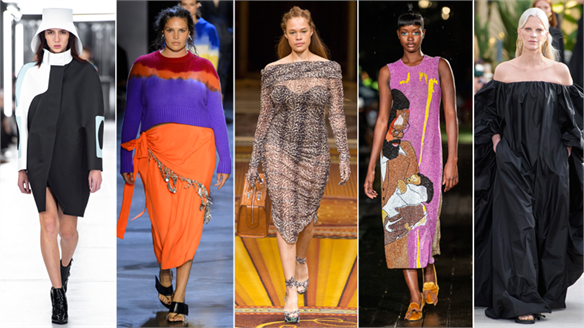 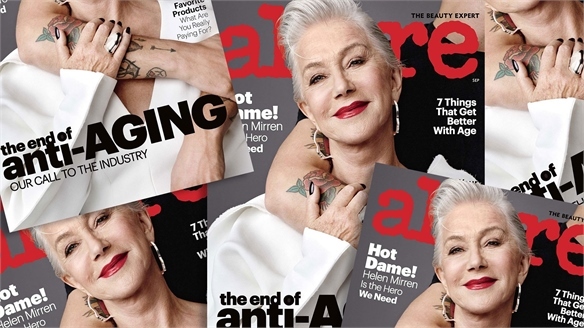 See also Empowering Beauty, The Male Beauty Moment and Gender-Fluid Generation: Beauty Attitudes. 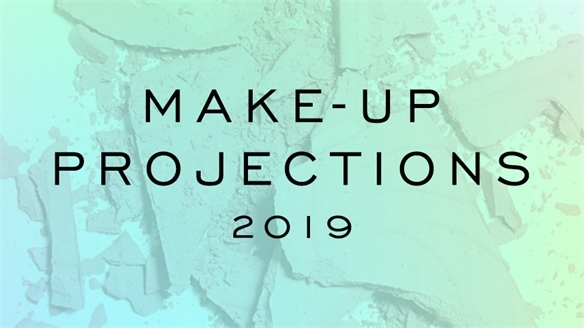 Make-Up Projections 2019 Make-Up Projections 2019 In the second of a new series of deep-dive beauty category reports, Stylus explores the biggest drivers for make-up new product development (NPD) in 2019, including transformative textures, multifunctionality, and a strong message of colour and play. 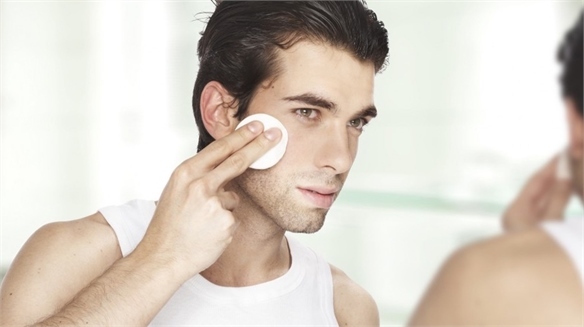 Keep an eye out for further categories (skincare and haircare) in the following months. 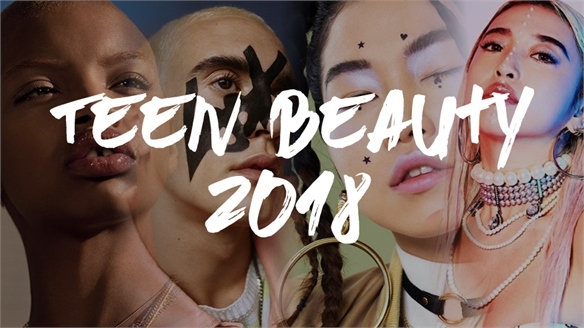 Beautycon Pop: An Instagram Museum for Social Issues Beautycon Launches Pop-Up Event Since its inception, international beauty event company Beautycon has shown how internet-born Gen Zers crave interactive, IRL (in real life) experiences when it comes to beauty. 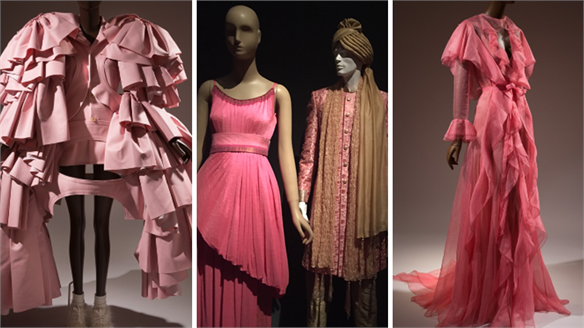 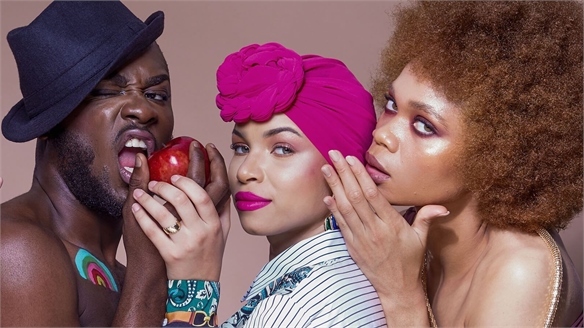 Now, it’s launching a US pop-up concept with the aim of reinventing the beauty festival. 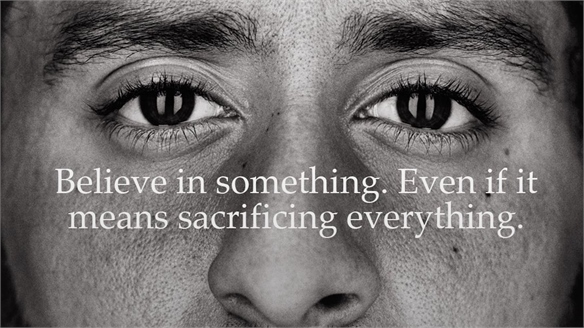 Nike & Levi's Aim for Moonshots in Purpose-Driven Campaigns Putting Your Reputation on the Line Nike and Levi's launched groundbreaking campaigns this week, with both taking defiant stands on controversial issues. 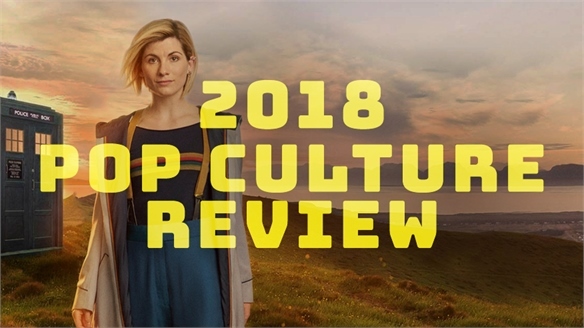 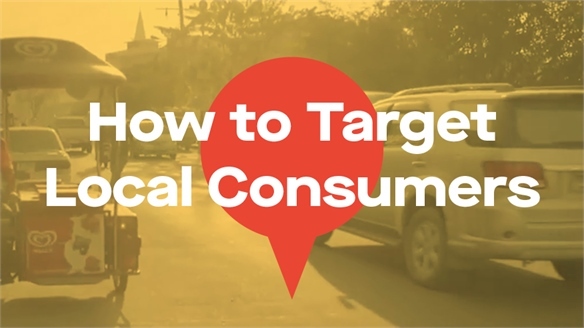 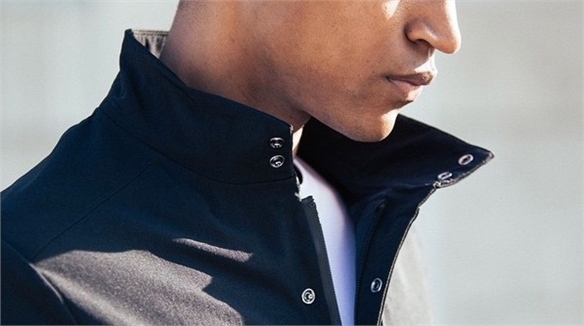 Prepared to put their reputations on the line, and unafraid to alienate parts of their fan base, both companies have set a benchmark for purpose-driven marketing in this hyper-polarised age. 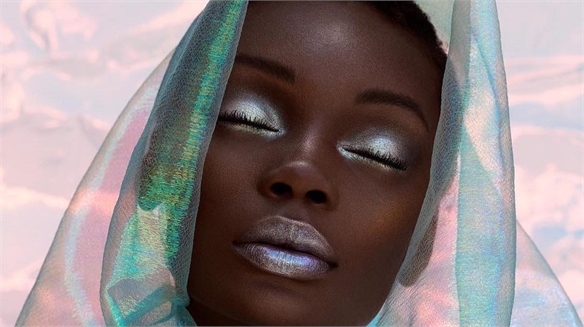 Top Trends from Shades of Beauty Live 2018 Highlights from ‘Black Beautycon’ A new hair and beauty show hailed as the UK’s first ‘black Beautycon’ has celebrated the diversity of women of colour, and challenged their lack of representation in beauty. 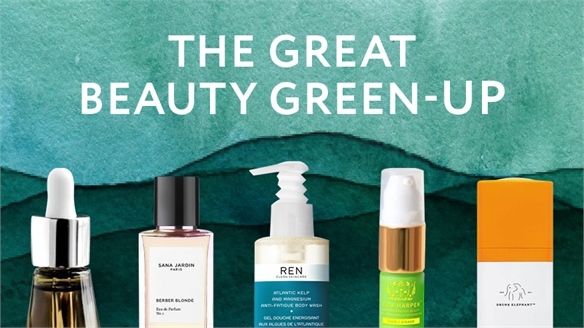 3 New Green Beauty Brands to Watch in 2018 Green Beauty Brands Step Up As modern beauty consumers’ awareness of environmental damage and toxic ingredients increases, they’re demanding greener initiatives. 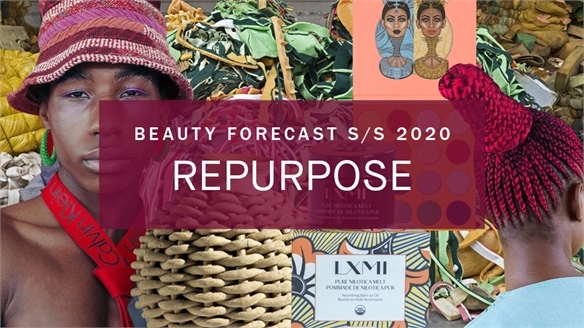 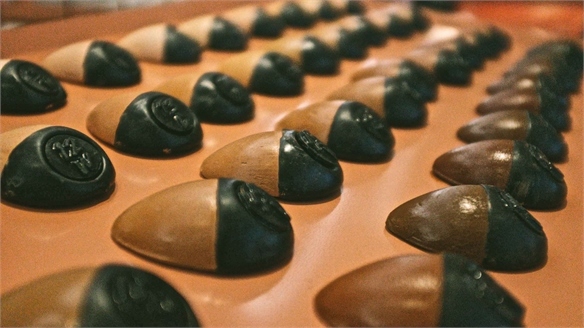 Eco-friendly brands will be able to capitalise on this cohort’s spend with sustainable packaging and ‘clean’ ingredients. 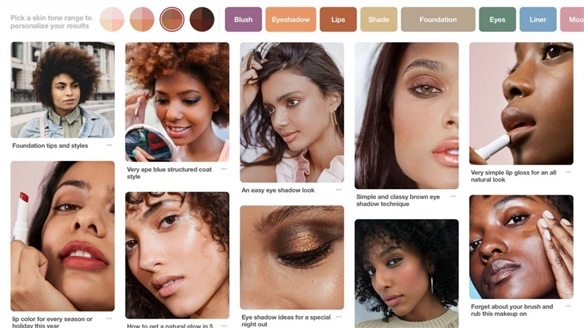 Superdrug’s Vegan Pop-Up Superdrug’s Vegan Pop-Up Superdrug, the UK’s second-biggest health and beauty chain, has responded to the growing demand for cruelty-free and vegan products with a pop-up selling exclusively vegan products in London’s trendy Shoreditch neighbourhood. 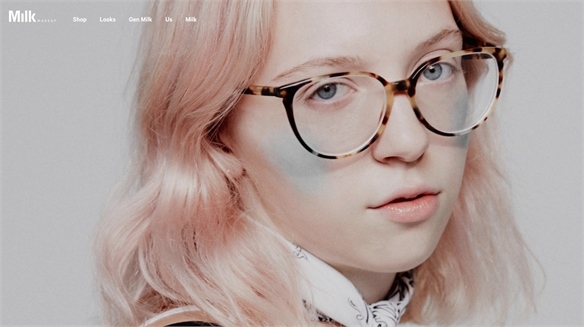 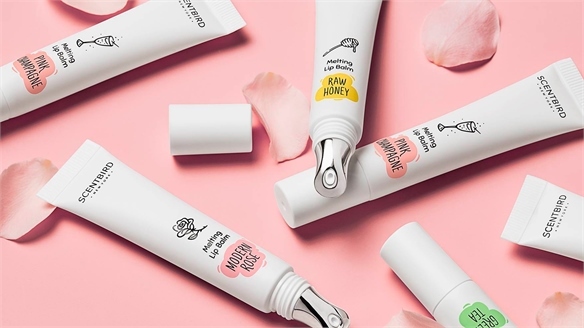 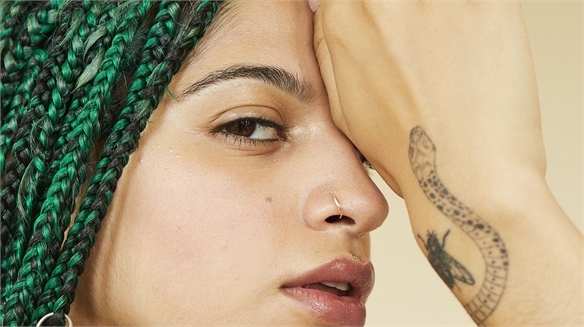 Milk Makeup: Influencer Cool Milk Makeup: Influencer Cool Creative New York media brand Milk Studios has launched a new skincare and colour cosmetics line targeting young, cool, low-maintenance beauty consumers. 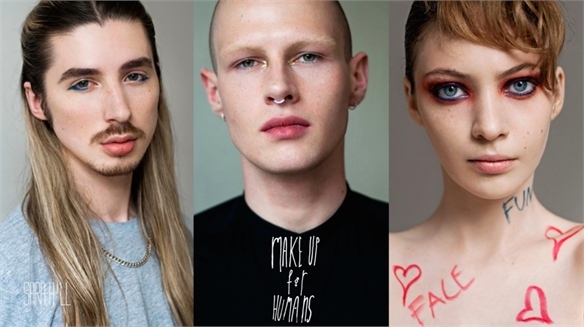 Sara Hill: Make-Up for Humans Sara Hill: Make-Up for Humans Forward-thinking Scottish make-up artist Sara Hill has launched a new campaign for her eponymous make-up line that celebrates inclusivity, individuality, and the joy of self-expression afforded by beauty products.